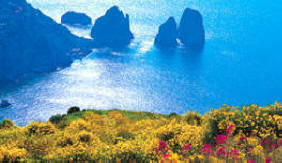 Semi escorted tour from Rome visiting Naples and the archeological ruins of Pompeii. Then you will have time to relax in in Amalfi or to make an optional tour to Ravello before returning back to Rome. For all additional services rates are available on request.